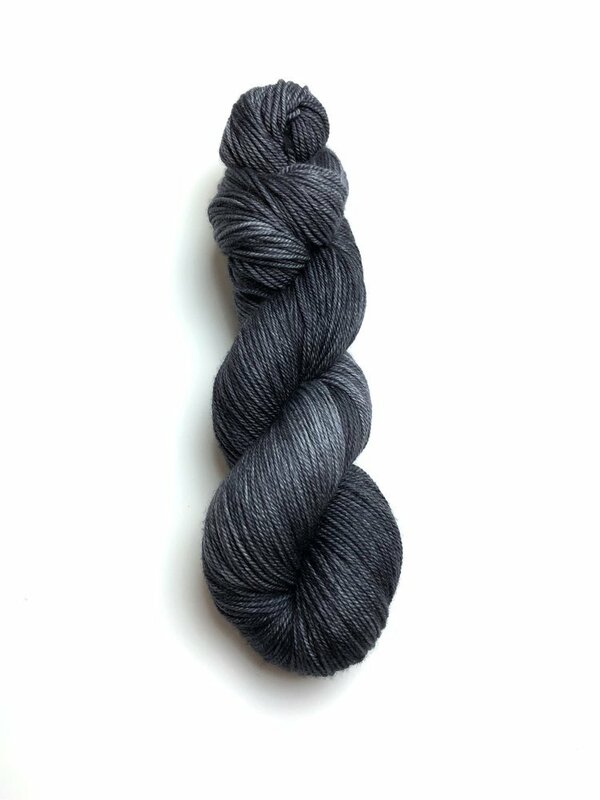 Single ply, super bulky yarn in extra soft superwash merino, with nylon added for durability. 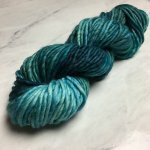 Photos shown are for reference of colorways only and are not actual photos of the Bedlam yarn. Actual photos of Bedlam coming soon.